In order to conquer enormous level of patron belief, we have been engrossed in offering a vast assortment of Polymer Caps for Water Bottle. Incorporated in the year 2016, Avp Polymers Private Limited is identified amongst the remarkable manufacturers of an impeccable assortment of Plastic Caps and Jar Cap. 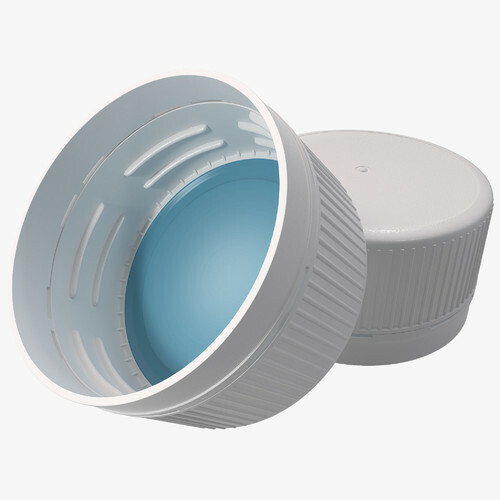 Under these categories, we also provide 20 Liters Bottle Cap, Mineral Water Jar Cap and Water Bottle Jar Caps. Product-line made available by us is highly demanded for its peerless attributes such as non-toxicity, environment friendliness, moisture resistant and durability. We have made the offered product-line in variegated sizes, shapes and colors to meet divergent demands of the clients. Furthermore, the offered product-line is developed while keeping in mind the well-defined quality parameters of the industry. We provide both standard and customized range at competitive price to our large client base.